Italy's football world lost one of its most influential personalities on this day in 1992 when a car crash near the town of Codogno in Lombardy claimed the life of the journalist Gianni Brera. 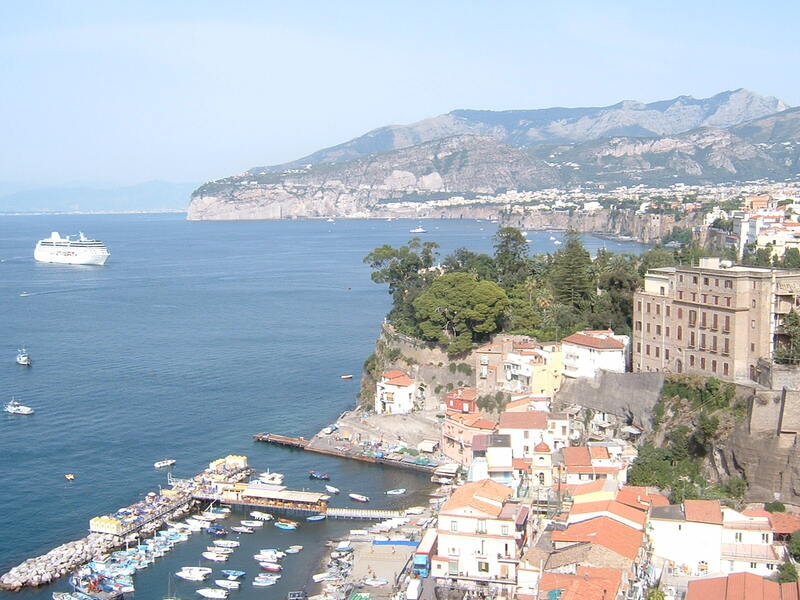 Brera, who was 73, had enjoyed a long and often controversial career in which his writing was famous not only for its literary quality but for his outspoken views. He could be savage in his criticisms of players and allowed reputations to count for nothing. His long-running feud with Gianni Rivera, the AC Milan midfielder regarded by many as one of Italian football's all-time greats, in some ways defined his career. Yet the positions he occupied in Italian football journalism gained him enormous respect. He rose to be editor-in-chief of La Gazzetta dello Sport, Italy's biggest sports newspaper, before he was 30 and went on to write for Il Giorno, Il Giornale and La Repubblica among the country's heavyweight news dailies. The intellectual La Repubblica for many years considered sport to be too trivial to be worthy of coverage, an attitude that persisted even through the 1970s. But the style and innovative brilliance of Brera's writing was a major factor in persuading them to drop their stance. 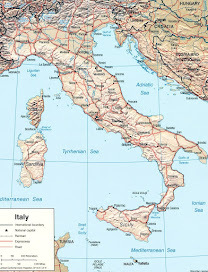 Famously, Brera introduced new words to the Italian language in his efforts to convey to his readers the things that he saw on the field in front of him and pass on his own interpretation of the game. 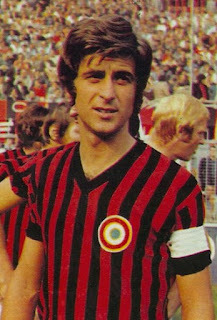 For example, it was Brera who coined the term libero for the player designated as "sweeper" in the catenaccio defensive formation that dominated Italian football in the 1950s and 60s, and deemed that the players who could no longer be described as half-backs or inside forwards as the game moved away from the traditional 2-3-5 formation would be known in future as centrocampisti - midfielders. 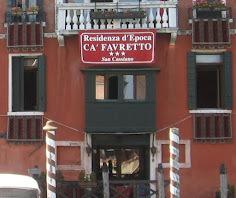 Brera would also invent nicknames for players to amuse his readers. He dubbed Rivera Abatino - the "little abbot" - and hailed the old-fashioned centre forward Luigi 'Gigi' Riva as Rombo di tuono - the "rumble of thunder". He was a lifelong advocate of the ultra-defensive tactics characterised by the catenaccio system, and part of his antipathy towards Rivera stemmed from his belief that creative talents such as his were luxuries the game could do without. Most of Brera's heroes were defenders and where many writers would enthuse about goals scored as moments of beauty in a match, Brera tended to see them as aberrations, the unwanted consequence of flawed defending. His idea of perfection was a match in which the forwards were players of a manly vigour that constantly tested the defenders but which ultimately ended 0-0. 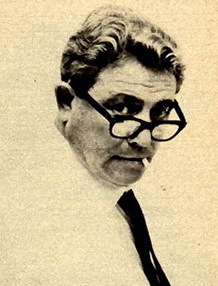 His spats with other journalists were also legend, most notably with the Neapolitan writer Gino Palumbo, a proponent of attacking play and therefore philosophically at odds with Brera. The two once engaged in a punch-up in the press box before a match in Brescia. At the same time, though, he enjoyed playing host to fellow journalists, players and coaches at his 'Thursday club' at a restaurant in central Milan, where he lived for much of his working life. To avoid accusations of bias in debates about Milan's rival clubs, Brera always claimed he was a supporter of Genoa, Italy's oldest football club. 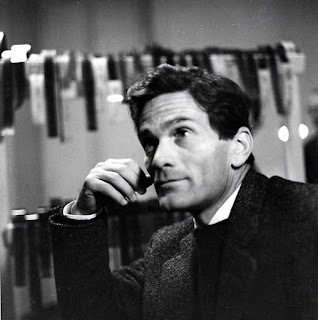 Born in 1919 in the village of San Zenone al Po, which sits on the banks of the River Po around 25km south-east of Pavia, Brera was the son of a tailor and barber, but his humble stock belied a considerable intellect, which he demonstrated in obtaining a degree in political sciences from the University of Pavia while simultaneously serving with a parachute division of the Italian army. He regarded himself as Padanian rather than Italian and was vehemently anti-Fascist, fighting on the side of the Italian resistance towards the end of the Second World War, although proudly proclaiming later that he never fired a shot at a fellow human being. 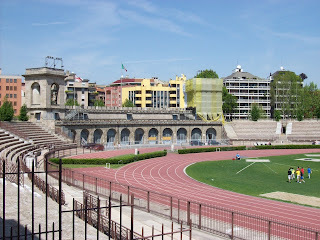 After his death, Milan's monumental Arena Civica, the stadium conceived as the city's Colosseum by Napoleon I in the early 19th century, was renamed Arena Gianni Brera. 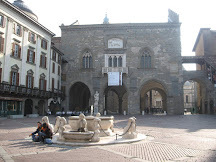 The elegant Lombardy city of Pavia is renowned for its university, which is regarded as one of the best in Italy and numbers among its alumni the explorer Christopher Columbus and the poet and revolutionary Ugo Foscolo. 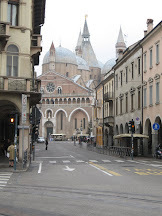 Among its important historic buildings are the well preserved 14th century Castello Visconteo, a Duomo dating back to the 15th century and the impressive Lombard-Romanesque church of San Michele Maggiore, which was completed in 1155. 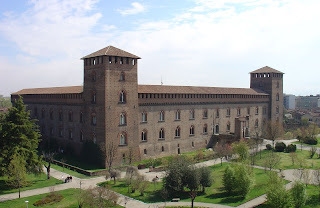 The Arena Gianni Brera in Milan, formerly known as the Arena Civica, can be found in the Parco Sempione behind the Castello Sforzesco. It is one of Milan's main examples of neoclassical architecture, an elliptical amphitheatre commissioned by Napoleon soon after he became King of Italy in 1805. 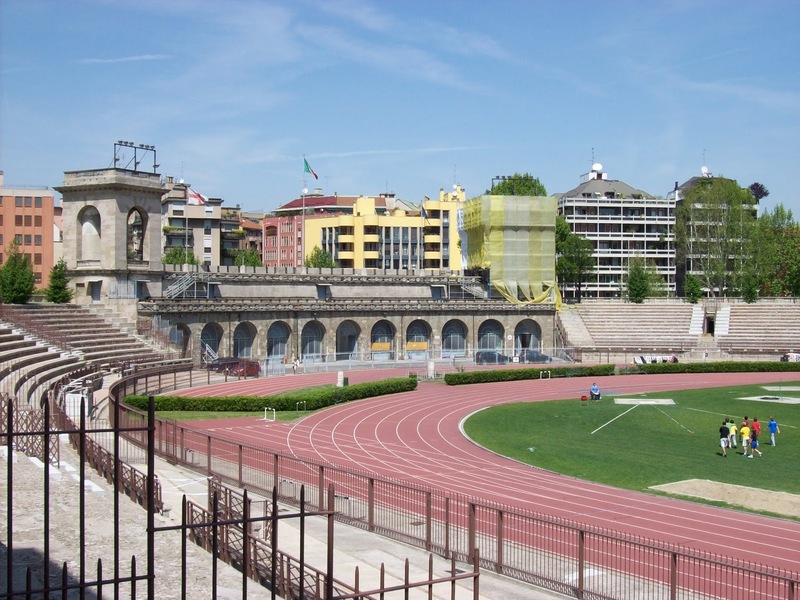 At one time the home of the Milan football club Internazionale, it is nowadays a venue for international athletics and rugby union as well as being the home of Milan's third football team, Brera Calcio FC.